Delta Des Moines Appliance Repair is pleased to serve the customers in Des Moines County, Iowa. Our appliance repair business is family owned and operated and we focus on excellent customer care and attention. Every day we do all everything we can to demonstrate to our customers that we truly appreciate their business and their trust! You are in good hands with our certified local experienced repairmen. Our technicians add routine training and education to their years of experience in order to make sure that we are able to perform all repairs on your household appliances. Because we keep up with regular training we are able to repair any older model and any new brand, model or technology. We always are glad to provide same-day repair to residents of Des Moines. 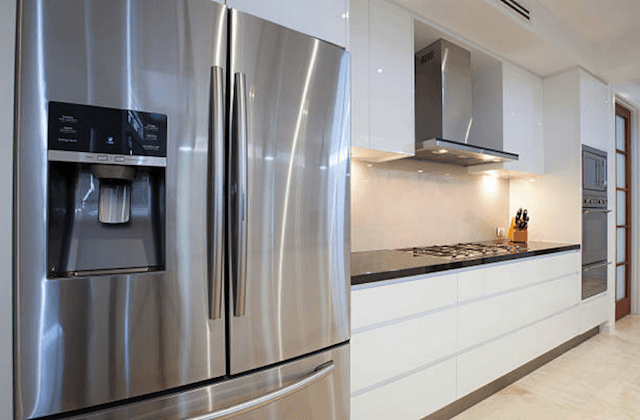 We routinely finish all refrigerator repair, dishwasher repair, washing machine repair, oven repair, and all other services the same day that you call and on our first visit. Des Moines Appliance Repair will repair your refrigerator and freezer problems on any major brand or model. From burnt-out bulbs to modern smart technology, we fix it all. Touch panels, leaks, loud noises, cooling issues, water dispensers, condensation, ice makers and more are routine same-day repairs. Our skilled technicians identify your problem and use manufacturer parts to repair your refrigerator. It is a major inconvenience to have a broken washer or dryer in your home. Who has time for trips to the laundromat? Call us and we will send a repairman the same day. He will arrive as scheduled and will diagnose and make the necessary repairs in one visit. At Des Moines Appliance Repair we repair both top-loading and front-loading machines. We do same-day repairs for vibration, noise, door, agitation, switch, control board and vent issues. “This is the only company to call for appliance repair in Des Moines. Trust me!” – Wendy E.
“Excellent experience from start to finish. The cost to repair our dishwasher was fair and the technician was prompt, polite and professional.” – Ashley D.
“Amazed how fast the repairman arrived after we called. The next thing I knew, our washing machine wasn’t leaking anymore and the appointment was over.” – Samantha Q. A. Make this decision based on how old your appliance is and the extent of the problem that needs repairs. Call for same-day service and find out what needs to be done to make repairs. Then consult with our well-trained technician about which is the better choice. Appliances have an expected working lifetime. If your appliance is only a couple of years old, it is likely that when you make repairs the machine will function well for quite some time. 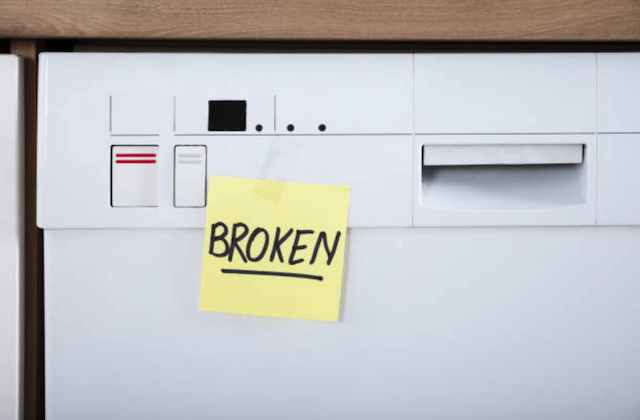 And when the appliance is near the end of its expected working life, any repairs will likely be followed by more and more. When this is the case, the more economical choice will be to buy a new appliance when your budget allows. Q. DO YOU HAVE WARRANTIES OR GUARANTEES? A. For parts and labor, we provide a 12-month warranty. All parts for Frigidaire, Kenmore, KitchenAid, GE, LG, Sub-Zero, Whirlpool and other popular appliance brands are from the manufacturer. We use these to maintain quality and to keep your warranty in effect. If you have had repairs and any problem persists, call us right away. Q. 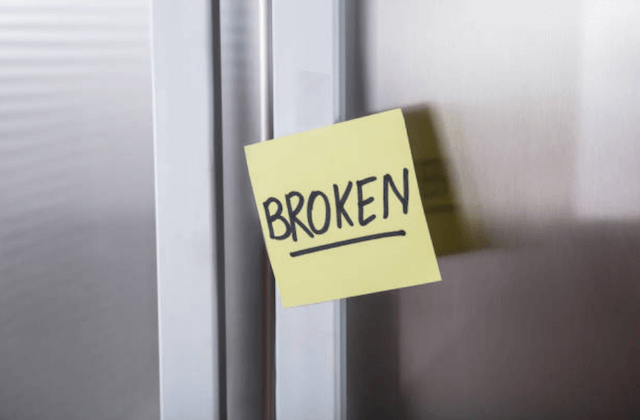 WILL MY APPLIANCE BE REPAIRED ON YOUR FIRST VISIT? A. We stock our service vans with more than 90% of the most frequently used manufacturer parts as well as all of the necessary tools to accomplish our repair services. In case we do have to return for a second visit to finish a repair, there is no extra service fee. Over the years we have completed more than 95% of our appliance repairs in one visit. Q. DO YOU OFFER SPECIFIC BLOCK OF TIME FOR AN APPOINTMENT? A. 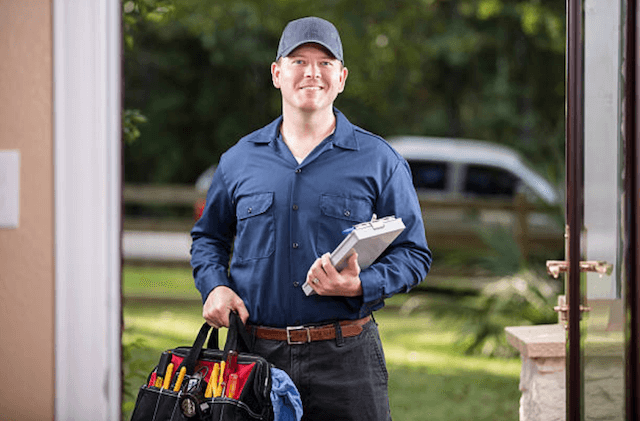 When you call in to schedule a service call, we will give you a two to three-hour window during which our technician will arrive at your home. We understand your time is important and we do our best get the job done when it is most convenient for you. We set up the appointment windows so that when one job runs long, the technician has time to do the job right and still have time to arrive at your home within the appointment window. Our technician will call ten to fifteen minutes before they arrive at your home. A. Yes, please see the list below. We have the training and experience to repair all major household appliances. If you have a brand that is not on our list, please call us. We will order the necessary parts to fix problems on an appliance brand.